Running a fleet is a risky business in today’s fast moving environment, safety is what matters the most in every management organization. Fleet owners and business managers can protect their employees and vehicles by opting GPS fleet tracking solutions, using a GPS fleet tracking solution fleet managers can monitor and reduce aggressive driving behaviours such as harsh braking, rapid acceleration, speeding and sudden cornering this automatically improves the safety of fleet. Trinetra GPS Vehicle tracking system provides exclusive vehicle management feature which allows companies to minimize the risks associated with vehicles owned by them. 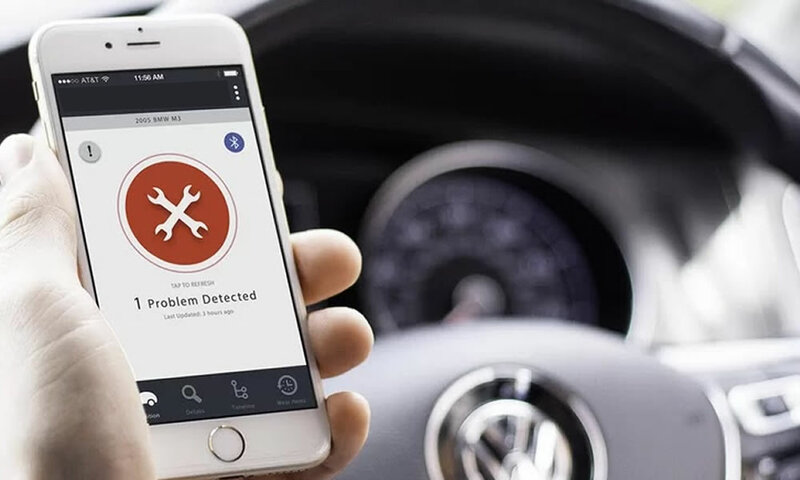 Our Vehicle Management feature is not restricted to managing the fleet vehicles, but also includes regular monitoring of vehicle activities, drivers behaviour, vehicle idling and much more. This approach has been made Comfortable to the end users on fixing threshold angle for harsh cornering from the portal based on field severity. Trinetra helps the companies to manage the vehicles under accident prone zones to ensure the good’s on-time reach with good quality.